You are currently browsing the category archive for the ‘Character’ category. Cockeyed Press presents Bingo Bushwhacker. 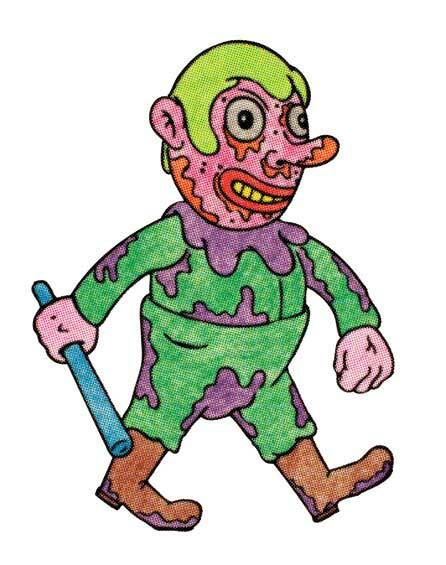 A character developed by Bill Fick. Stay tuned for the adventures of this great American rogue. Bingo Bushwhacker, "He's goin' rogue".